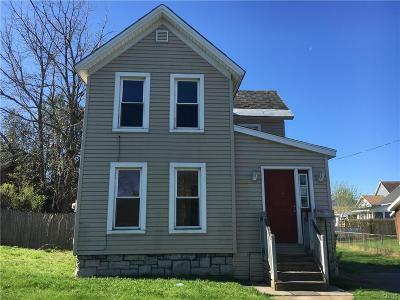 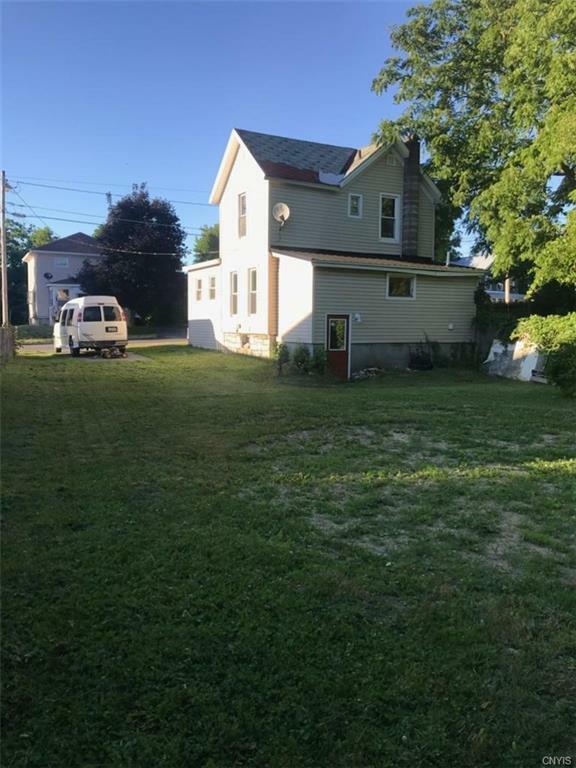 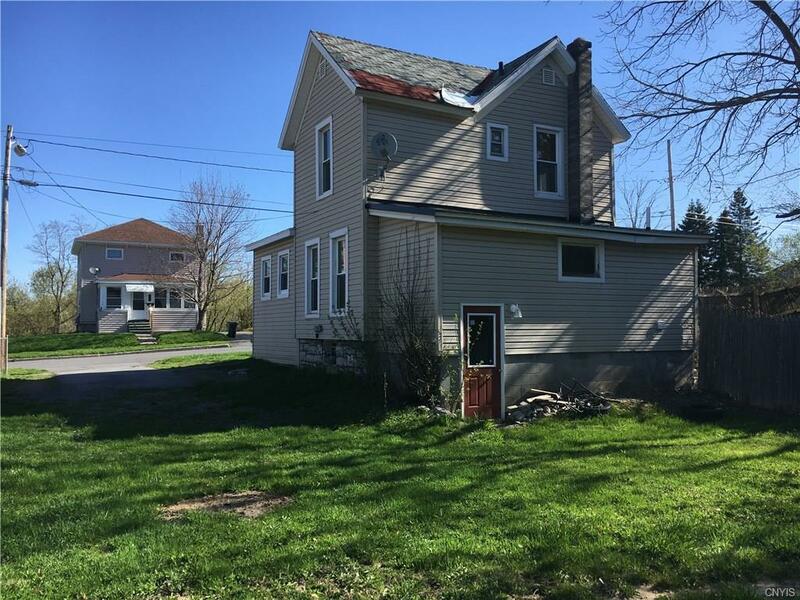 137 Highland Avenue Watertown, NY. 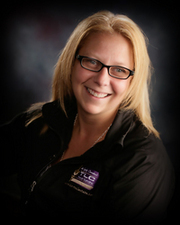 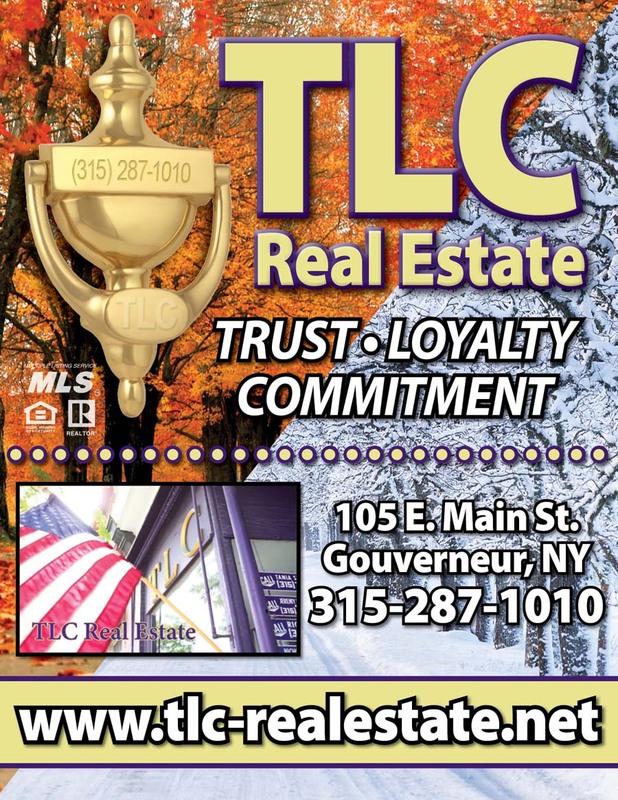 | MLS# S1116500 | TLC Real Estate ~ Buying or Selling We Are There! 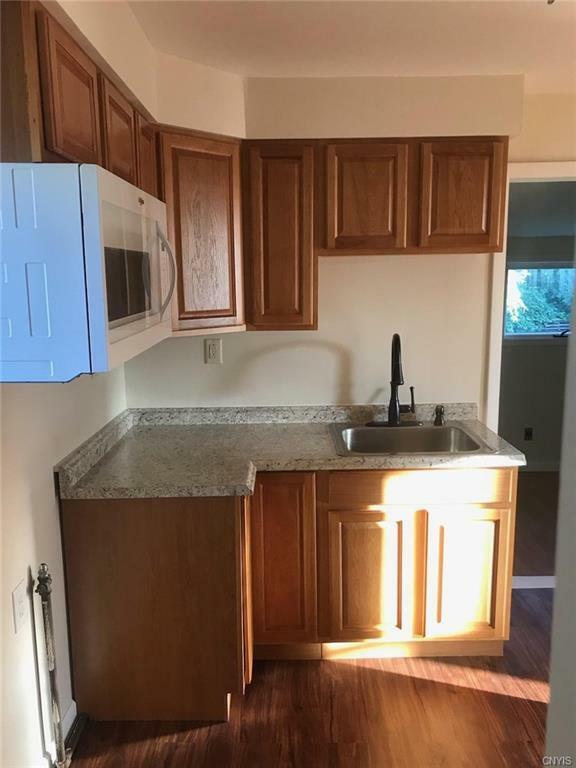 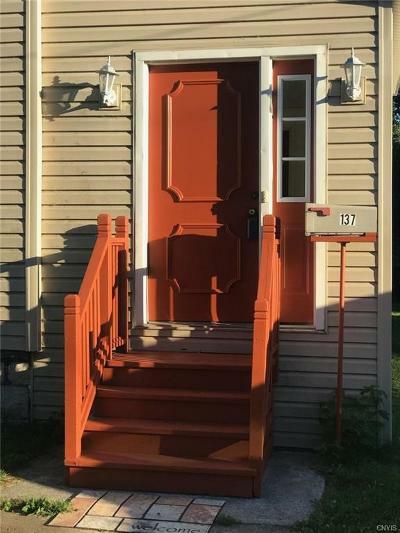 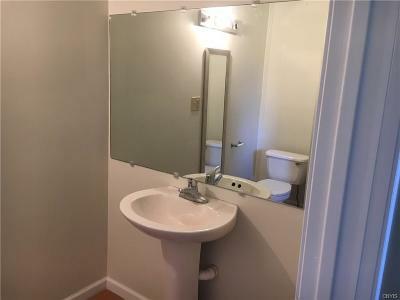 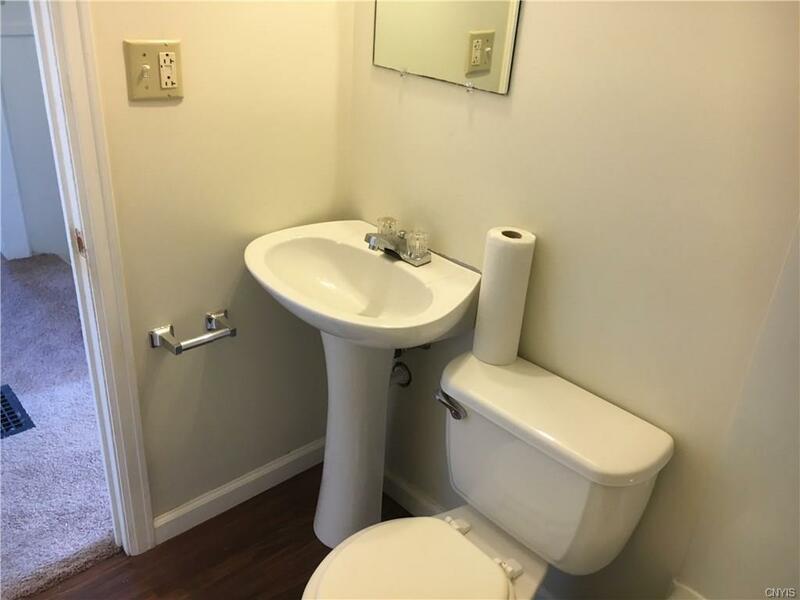 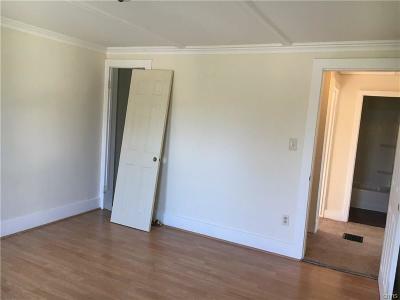 Cute city home, walking distance to elementary school & playground. 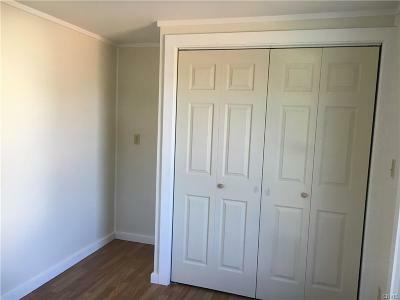 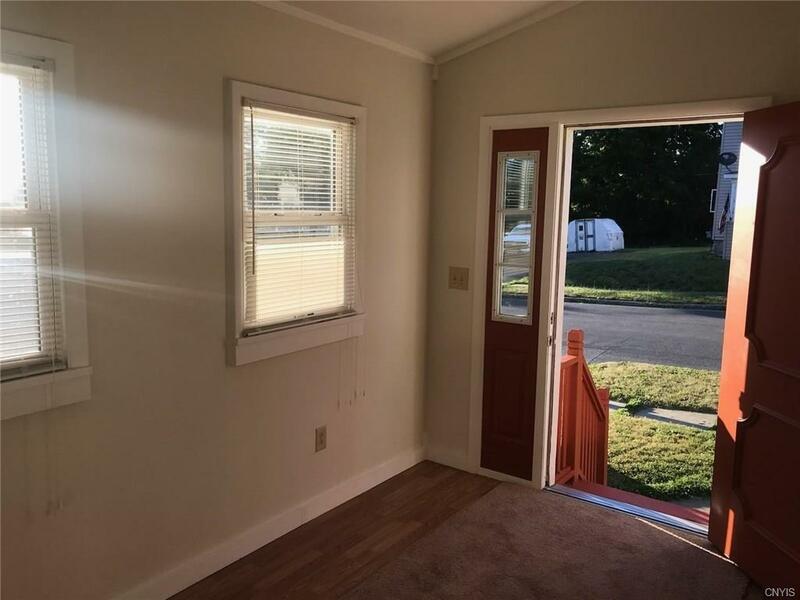 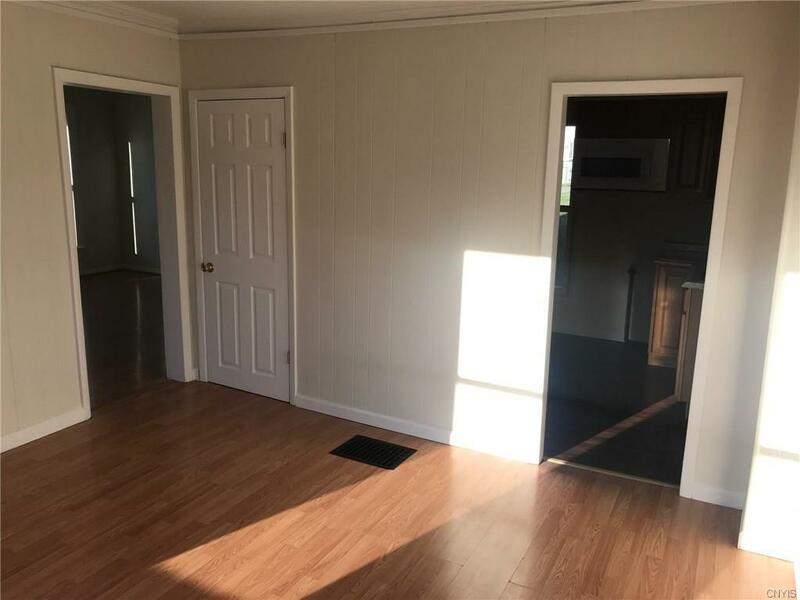 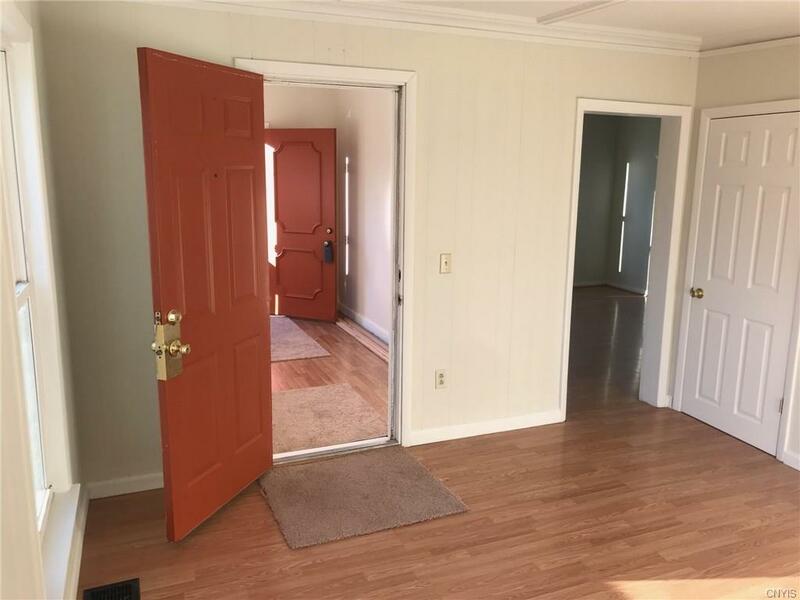 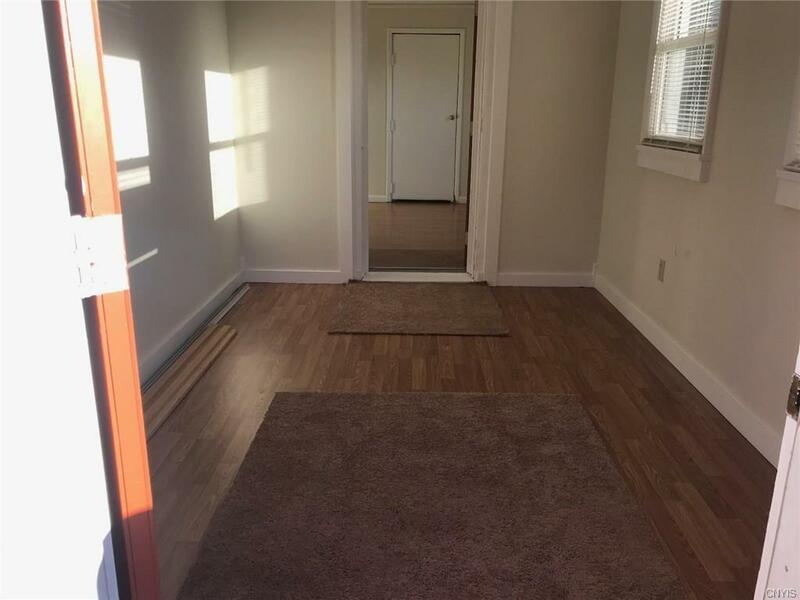 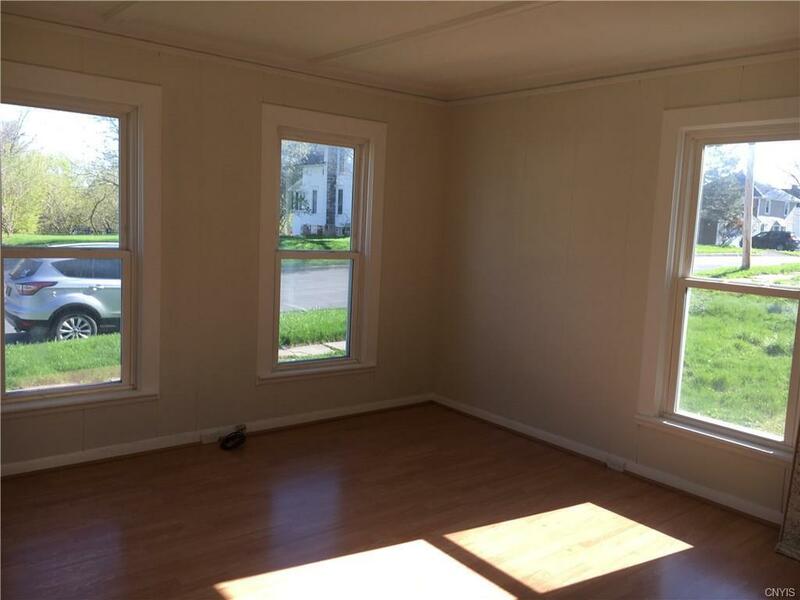 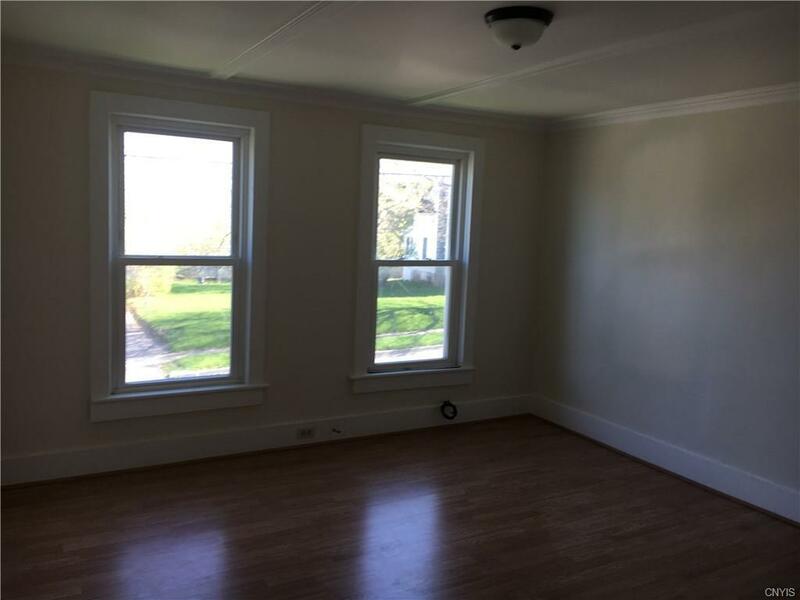 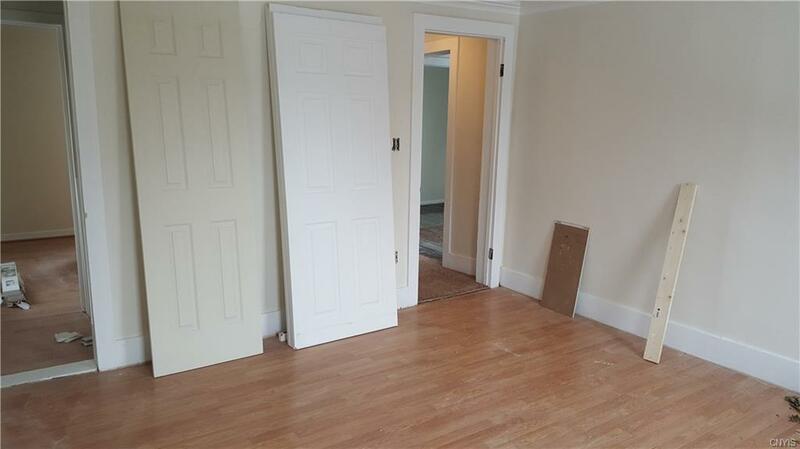 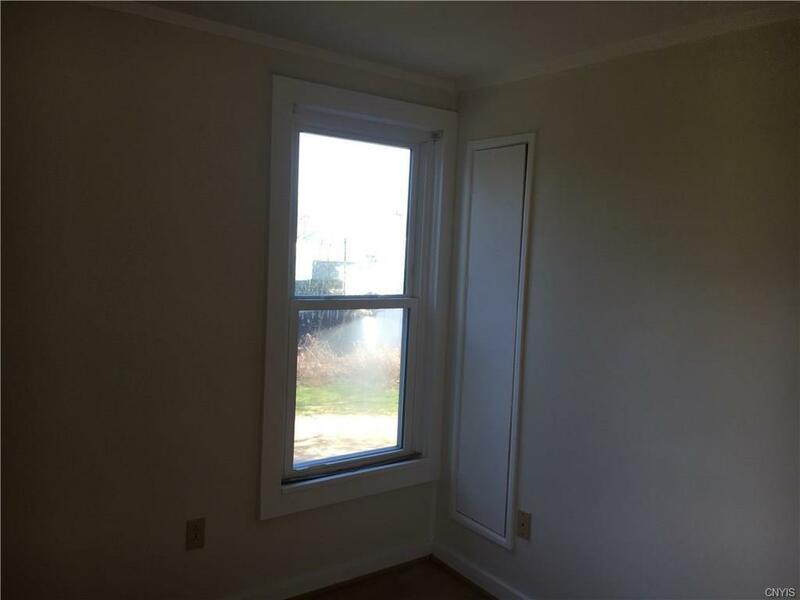 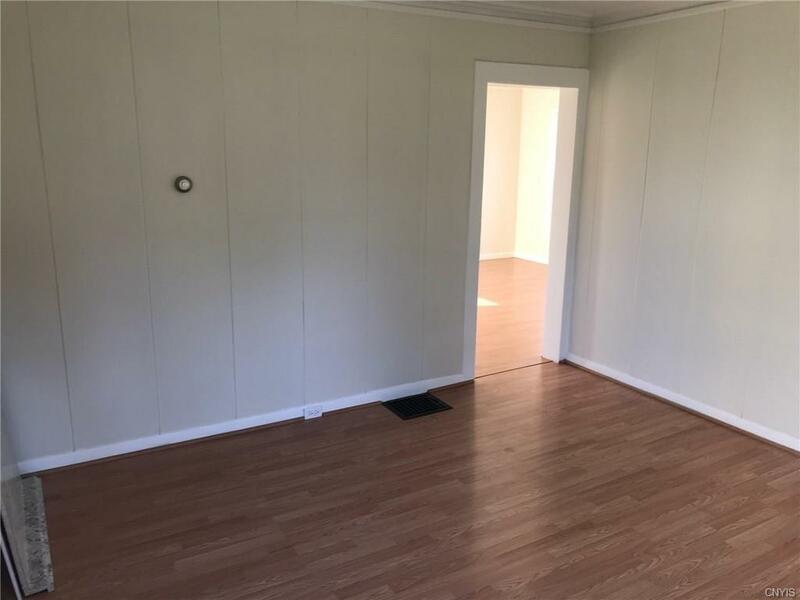 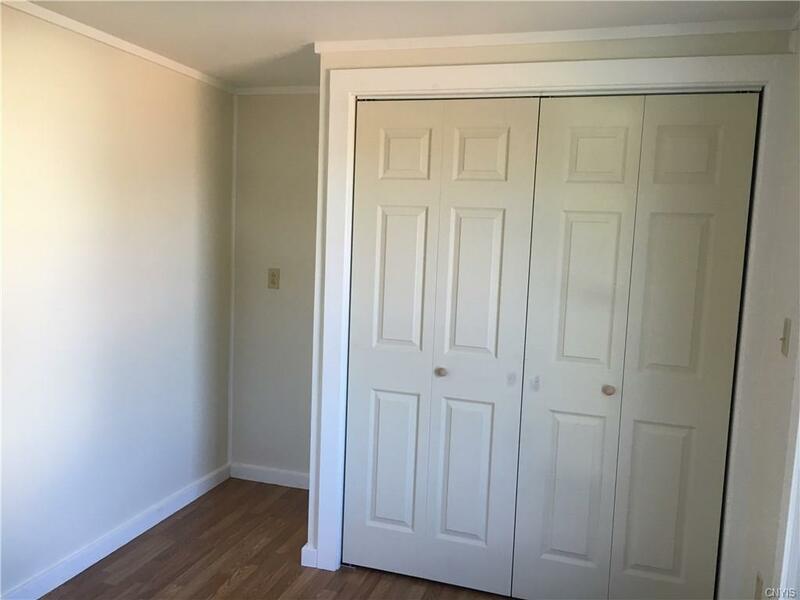 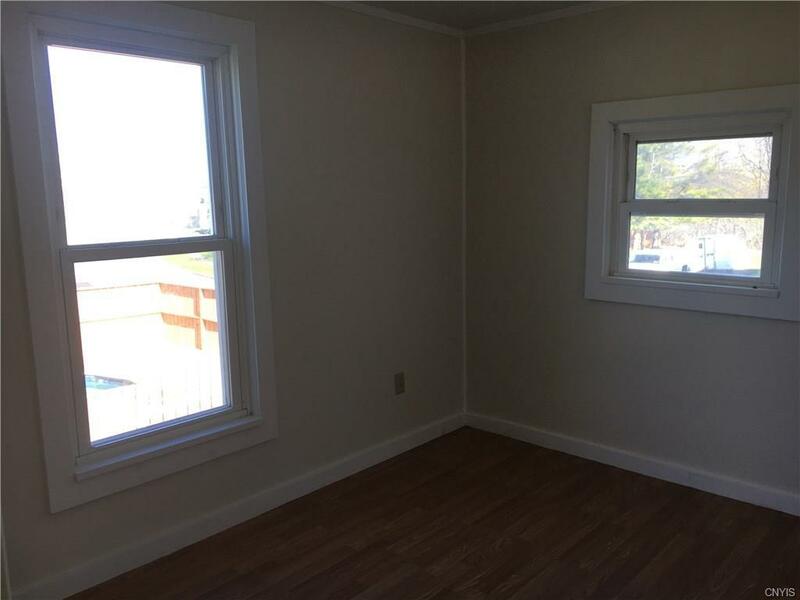 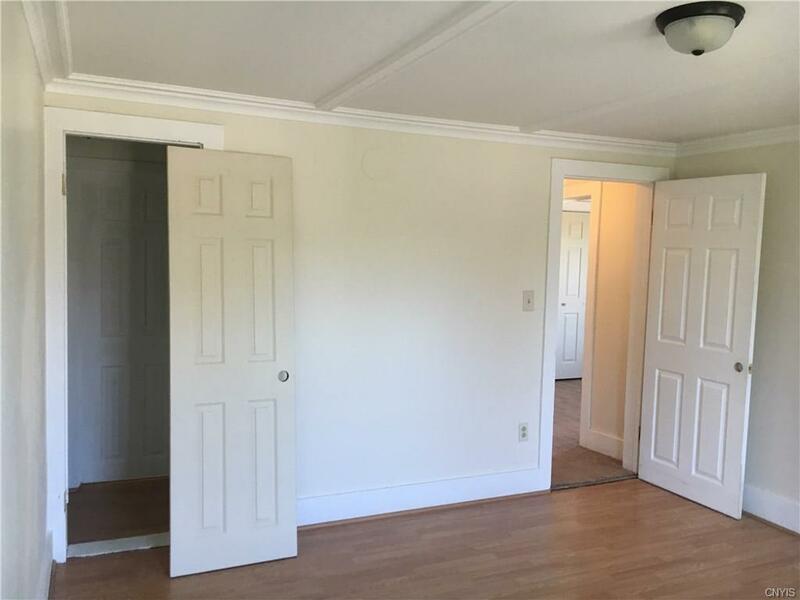 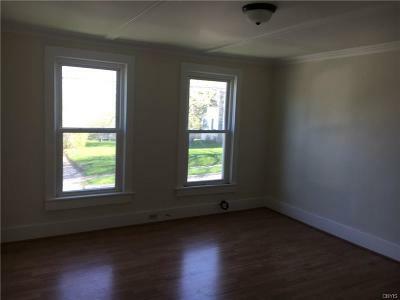 Enclosed mudroom/front porch, bright living room, dinning room, new kitchen, 1st floor laundry room & 1/2 bath. 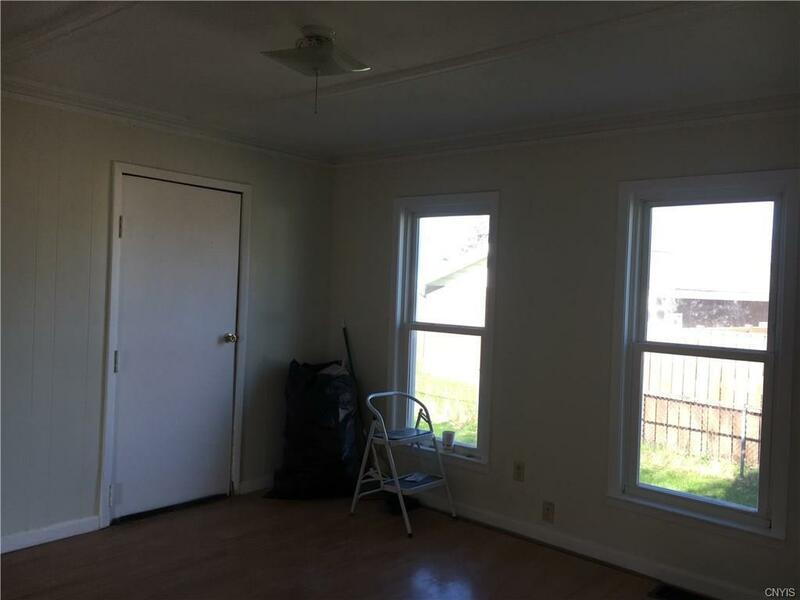 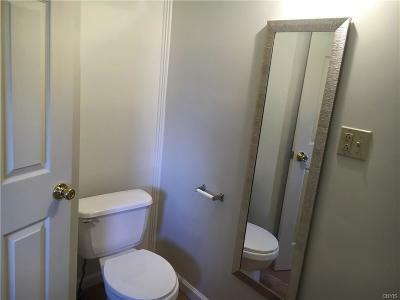 3 bedrooms upstairs & a full bath. 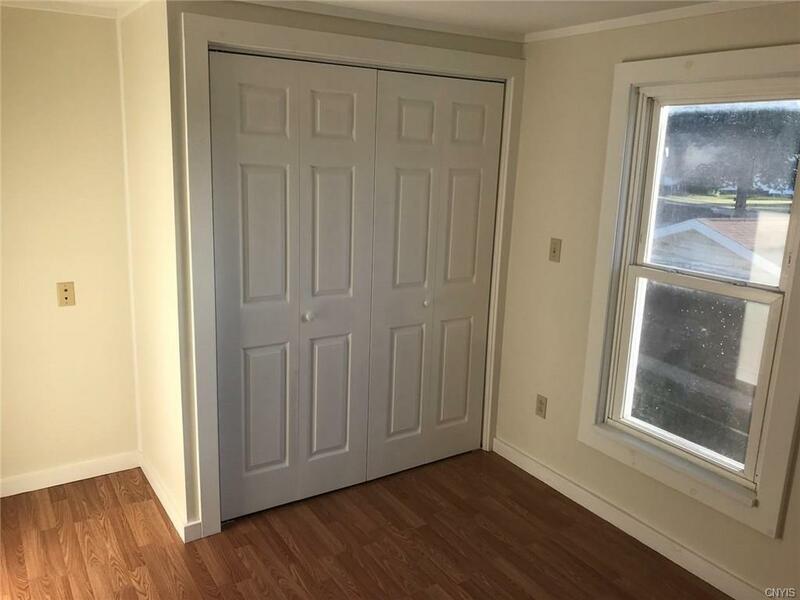 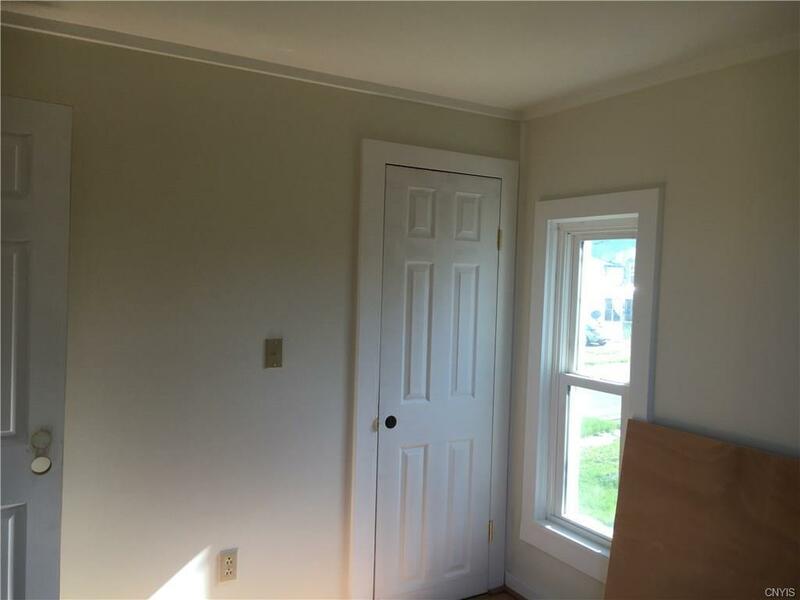 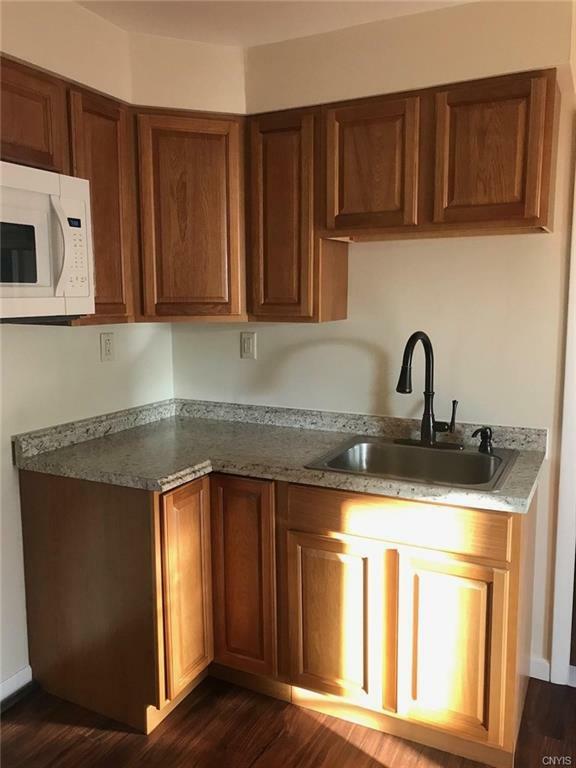 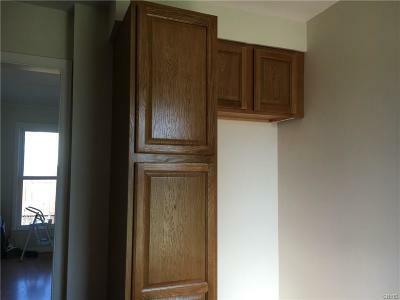 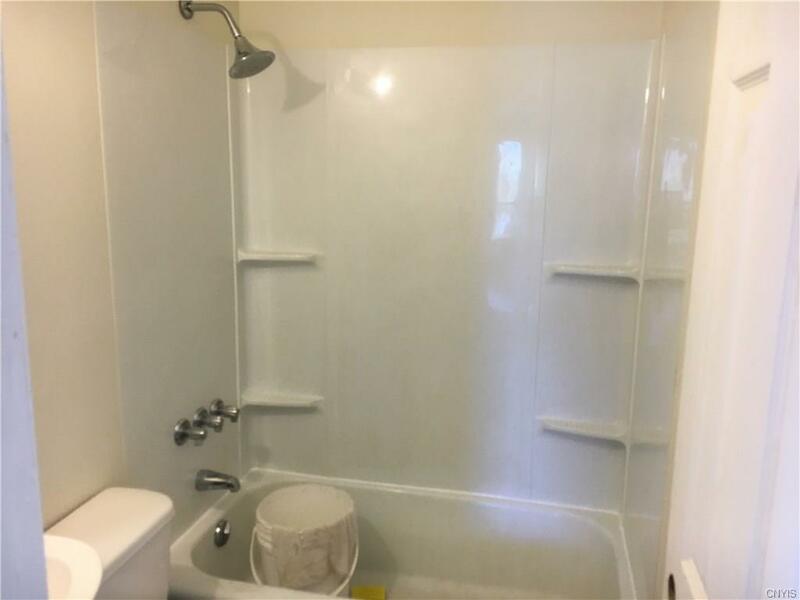 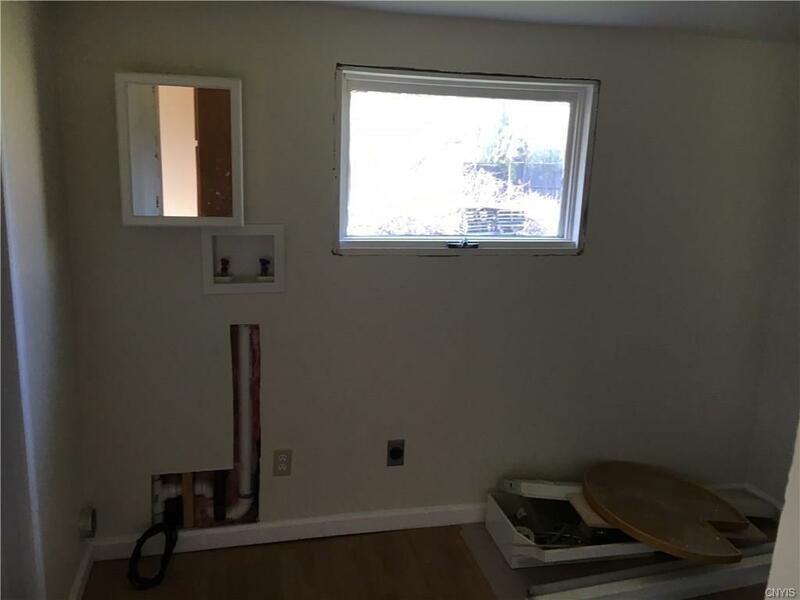 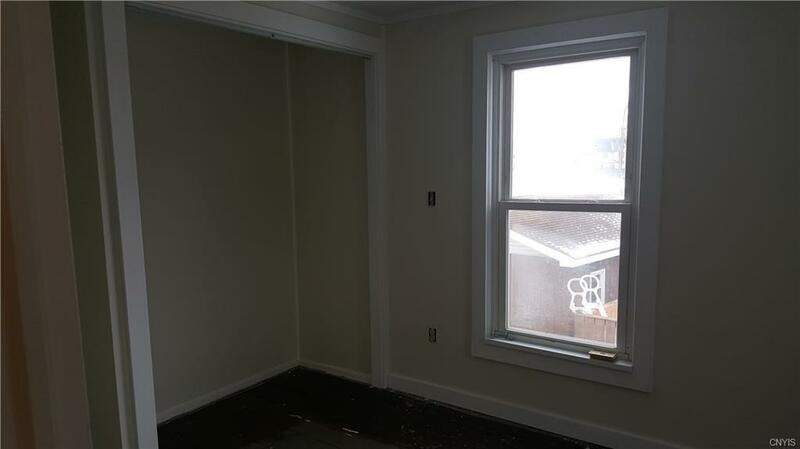 Many updates include newer windows, siding, kitchen cupboards/countertop, flooring & fixtures. 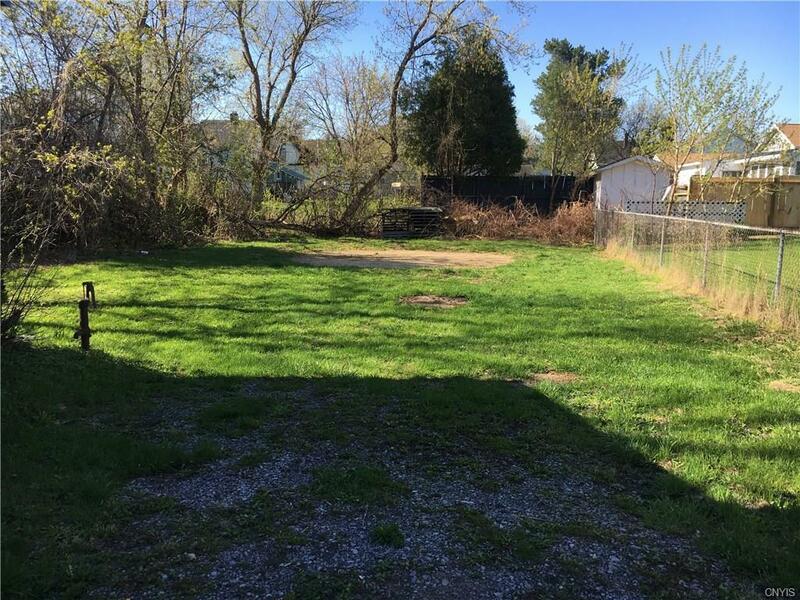 Nice sized yard with room to add a garage.